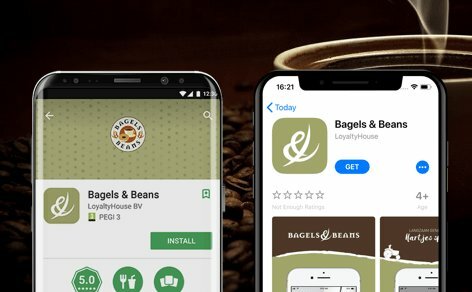 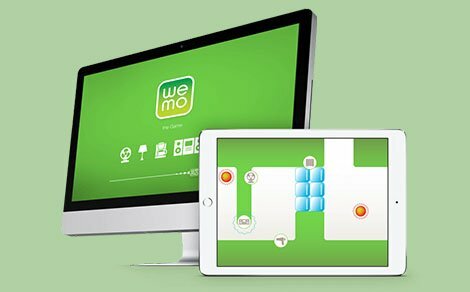 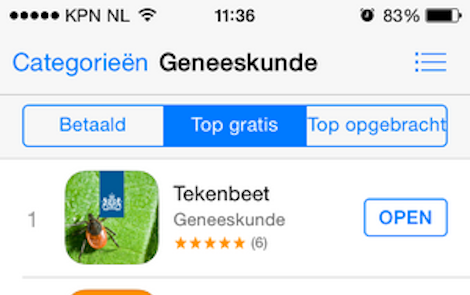 Within one week, the iOS version of the Tick bite app achieved a number one position in the App Store. 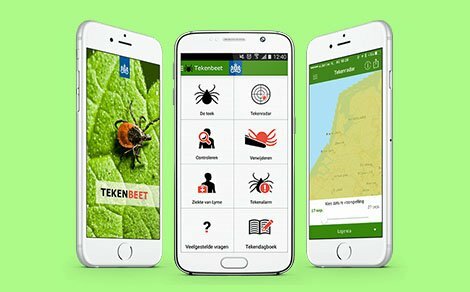 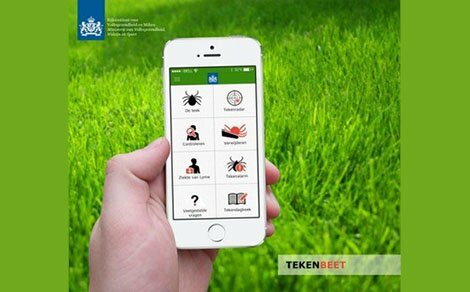 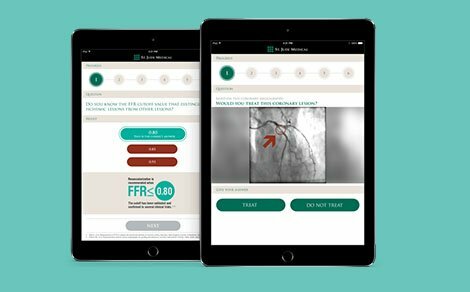 Last week the RIVM Tick bite app, developed by DTT, appeared in the App Store. 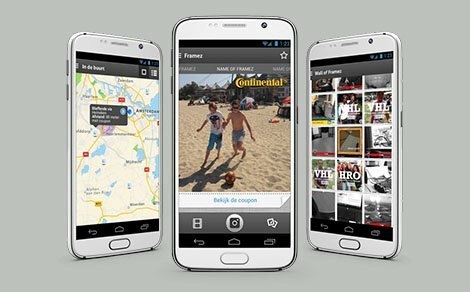 Specially for Belkin DTT has developed a Facebook game to support their Tour de France promotion activities. 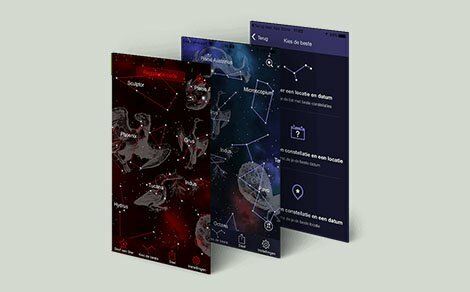 Have you ever wanted to explore the night sky with your smartphone or buy a star and give it a special name? 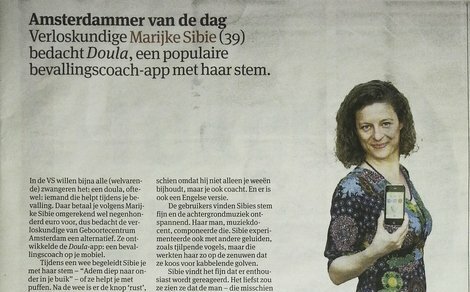 The Doula Labor coach app has been well received by the Dutch media. 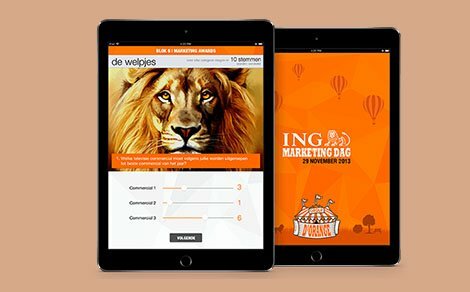 In cooperation with ING, DTT has developed a game to support annual event "ING Marketing day"